New Delhi: Government has not imposed any restrictions on Pakistani artistes working in India but filmmakers should respect the sentiments of people while engaging them, said Information and Broadcasting Minister M Venkaiah Naidu. 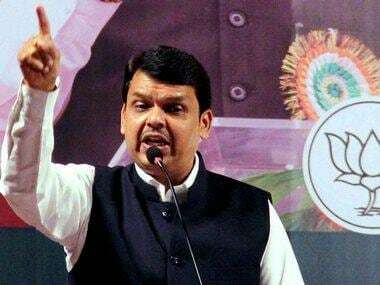 He also felt that Maharashtra Chief Minister Devendra Fadnavis, who had mediated between the producers of Ae Dil Hai Muskhil and MNS, did no wrong or had any role in asking the producers to pay Rs 5 crore to army welfare fund. In principle, Naidu said he is not in favour of imposing any ban on artistes from other countries to work in India but at a time when "a proxy war" was going on with the neighbouring country, filmmakers should keep the situation in mind. "People say art has no boundaries. Yes, art has no boundaries but countries have boundaries. That has to be kept in mind," Naidu told PTI. He said that artistes also have responsibility that they do not hurt sentiments of people. "You have to understand the situation in mind. In normal times, yes." 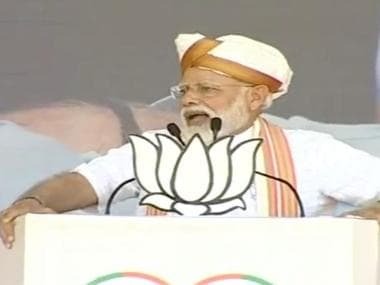 "But in a situation where there is practically a proxy war going on and your neighbour is provoking you by encouraging and funding terrorists on a regular basis and killing thousands of people and your jawans, in such a situation if you engage in a debate that art is our right, then that will upset people. But government has not imposed restrictions on anyone." Naidu felt it was the "correct" thing on Fadnavis' part to defuse the Ae Dil hai Mushkil release row after Producers Guild approached the Chief Minister in the wake of threats from Maharashtra Navnirman Sena (MNS). "Devendra Fadnavis has done the correct thing, right thing. He is responsible for law and order situation in the state. So, he worked for resolving the issue amicably." Naidu said Fadnavis told him in clear terms that he had not given his consent to the producers contributing to the army fund. 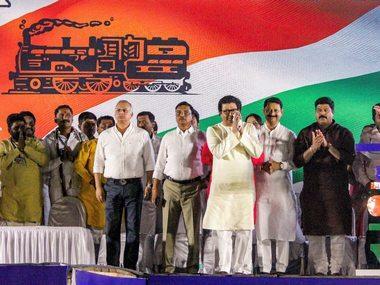 "Fadnavis is not part of it... it is against the ethos, against the principles of the government (to seek funds in this manner)," the Minister said, disapproving the Raj Thackeray-led MNS's demand that the producers contribute to the fund. Dismissing the Congress' demand for the resignation of Fadnavis alleging that he had helped in "extortion" from the film industry, Naidu took a dig at the party saying there is "no lack" of demands on its part. While Congress had demanded the resignation of Fadnavis, the CPI(M) had also accused him of "facilitating extortion" while resolving the row. The Left party had asked Centre to take "serious note" of Fadnavis, who is also the Home Minister of Maharashtra, of not upholding his Constitutional duty as the Chief Minister by taking action against those who threatened to disrupt release of the film. Asked about the industry's complaint that it was a "soft target", he shot back, "What is soft target? They are powerful and they have more voices. I don't think they are soft target. People have a right to protest but it's the responsibility of the local authority to maintain law and order." The film was embroiled in a controversy recently after the MNS opposed the screening of movies featuring Pakistani actors in the wake of Uri terror attack. The movie, featuring Pakistani actor Fawad Khan, will release on 28 October, just two days before Diwali.